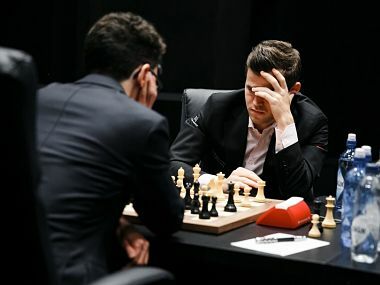 After the record-breaking 12 draws in the classical games, the Magnus Carlsen dominated the tiebreaks by blanking Fabiano Caruana 3-0 in the four-game rapid mini-match. 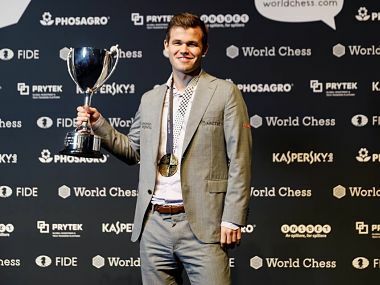 Two games ago, Magnus Carlsen had said he was looking forward to his double whites at the halfway mark of the match. 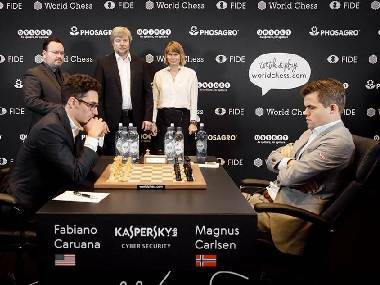 Turns out, Carlsen neither struck nor was he vulnerable as Game 7, the second of his double whites games, ended in a draw. 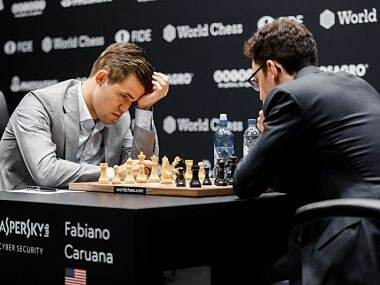 Game 6 of the world chess championship had promised to pose a tough challenge to Fabiano Caruana against Magnus Carlsen but he was up to the task and was on top of the game that came to a peaceful conclusion after about seven testing hours.